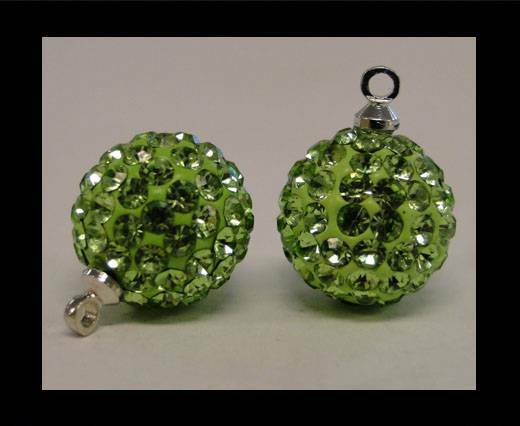 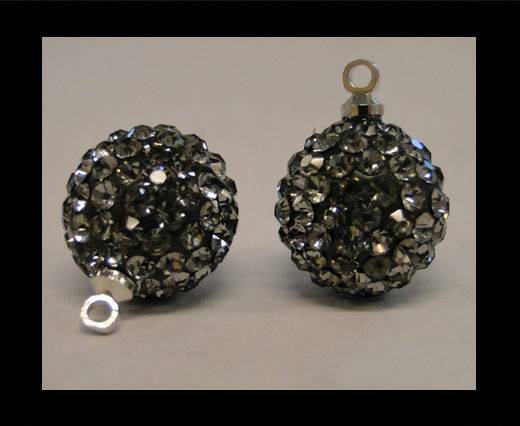 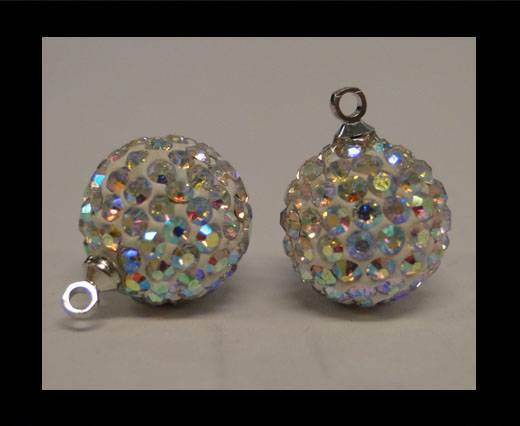 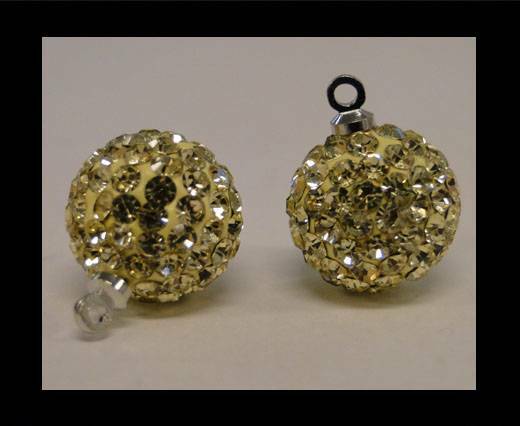 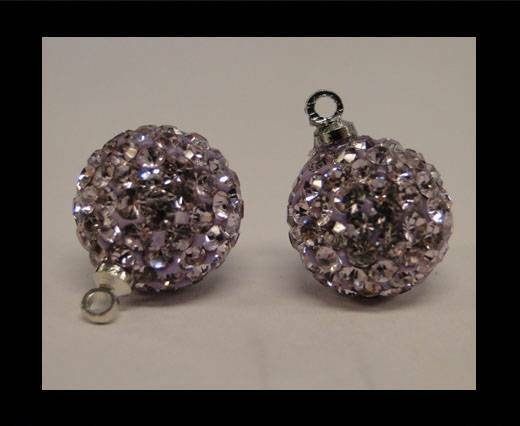 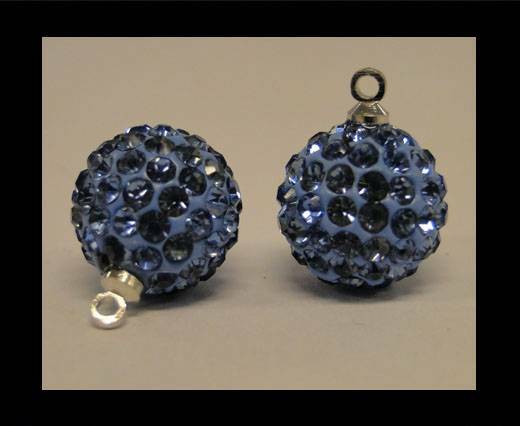 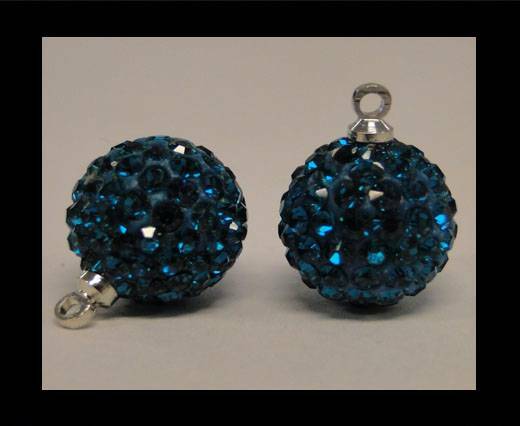 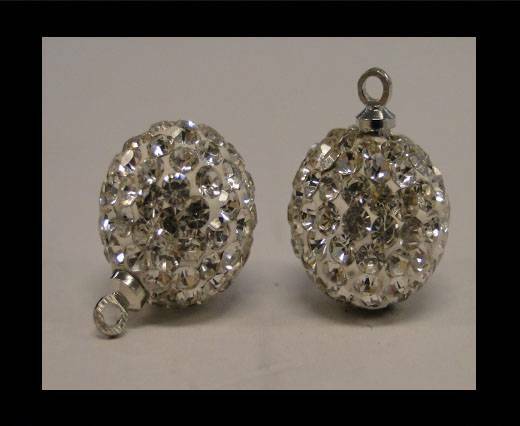 These Crystal beads have a hanger and are 14mm in size. 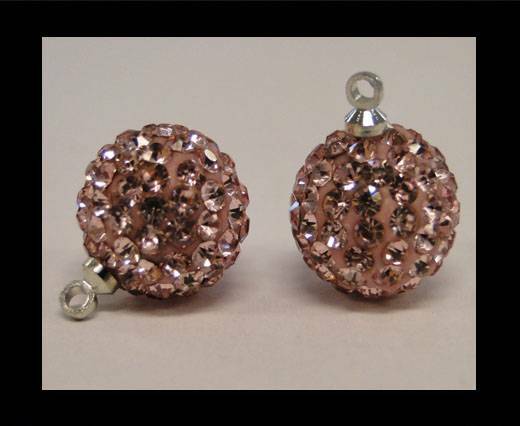 They are available in a number of colours such as crystal, light rose, hemitate, fuchsia and many others. 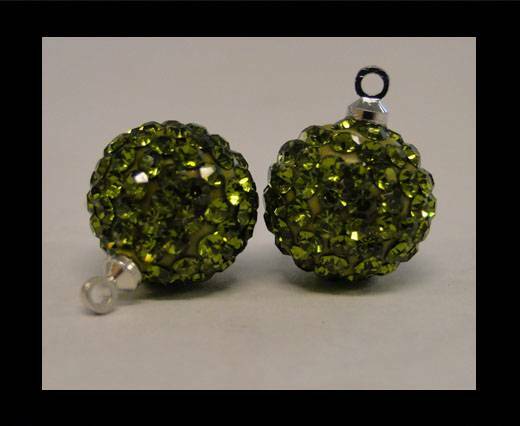 The hanger allows them to be used for earings or to be hanged on different cords. 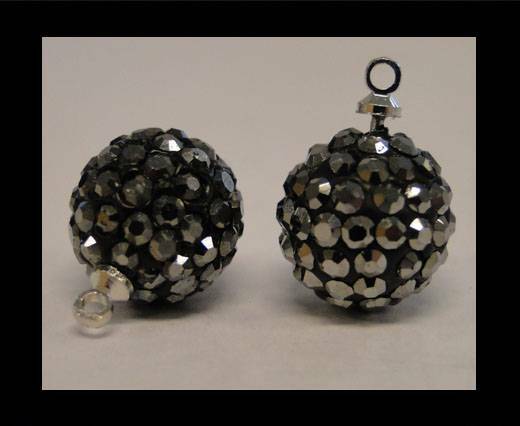 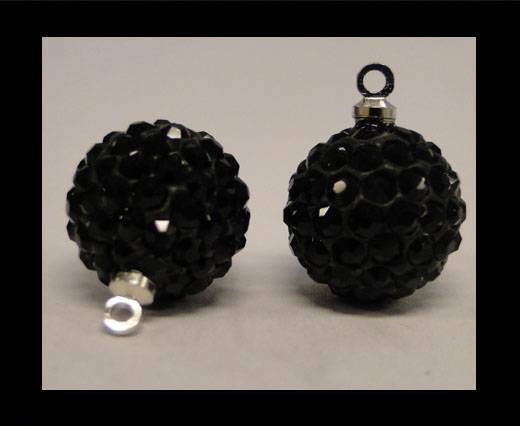 They are widely used with our Shamballa cords, but also with our round leather, braided leather as well as with our silk cords.